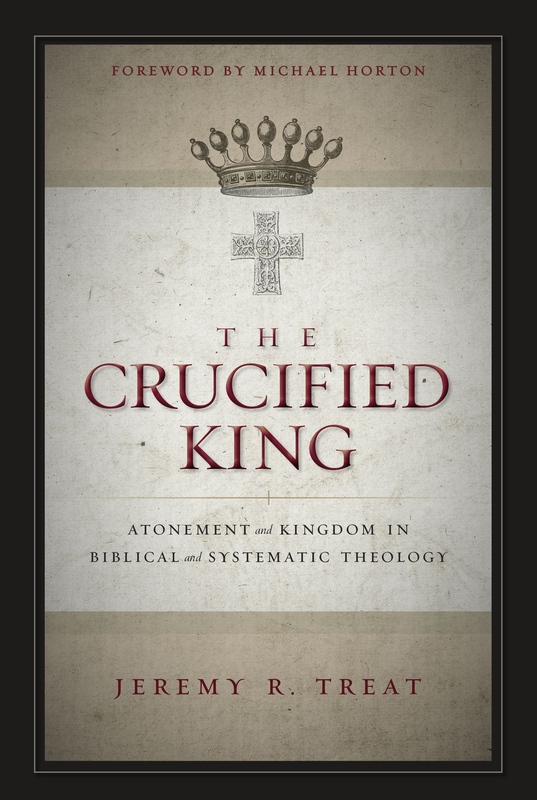 I am enjoying greatly Jeremy Treat’s, The Crucified King: Atonement and Kingdom in Biblical and Systematic Theology (Zondervan)! Treat has done a tremendous job in wedding Biblical Theology and Systematic – or Dogmatic – Theology, or rather, in seeing how the Biblical text yields the fruit of both. In particular, others have demonstrated the Markan use of Isaiah in Mark’s portrayal of Christ as King and the crucified one. But they have not done it to the degree that Treat has, neither have they shown so interdependently how “King” guards the truth of the Cross (Systematics), and that the Cross/atonement – as developed through Redemptive History – is what beautifies the role of the King (Biblical Theology). You can read the thoughts of others on Treat’s work below. 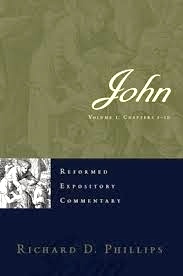 I also am most eager for the arrival of Richard D. Phillips’ commentary on John in the Reformed Expository Commentary series (P&R). 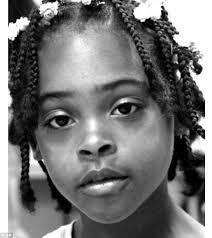 Now that 8-year old Relisha Rudd’s abduction, disappearance, and possible human-trafficking no longer is front page news, I hope she will not be forgotten. Please keep praying for her and her family, and that the authorities will bring to justice those who abducted her. Consider joining the Facebook Page dedicated to keeping her case and memory alive. Relisha’s information at National Center for Missing and Exploited Children. From Denny Burk’s blog (below). Madam Former Secretary of State might be very intelligent, but she is not very wise. Former Secretary of State Hillary Clinton weighed-in on the Hobby Lobby decision yesterday (see above), and her analysis is so egregiously in error that I could not let it pass without some comment. She claims first of all that this is the first time that the Supreme Court has found that a corporation has religious freedom and thus that employers can impose their religious beliefs on employees. Now this is a curious characterization of yesterday’s opinion. Religious freedom does not give anyone—individual or corporate—the right to impose one’s beliefs upon someone else. Yet Clinton speaks as if the right of individuals to “impose their beliefs” has now been given to corporations. What a gross mischaracterization of our first freedom. Furthermore, employees are still free in this country to buy contraceptives and abortifacient drugs. No one is preventing them from doing that. Yesterday, the Court said that they are not free to expect Christians and other people of conscience to pay for them. Hobby Lobby’s desire not to pay for their employees’ contraceptives is hardly “imposing” their religion onto them. Anyone who thinks that it is is either severely confused or cynically dishonest. Contrary to what you may have read, the employees of Hobby Lobby are not being denied or coerced in any way. Hobby Lobby, however, was. The federal government was trying to coerce the owners of Hobby Lobby into violating their most deeply held religious beliefs. To miss that is to miss the point entirely. Clinton also claims that the Court’s ruling will prevent a Hobby Lobby sales clerk from getting contraception “because her employer doesn’t think she should be using contraception.” Maybe Clinton is not familiar with this case. Perhaps she had not reviewed the Court’s decision when she made these remarks. If so, she should have refrained from comment because this is a demonstrably false statement. Hobby Lobby has always provided contraception through its health plans (even before Obamacare!). Hobby Lobby simply objected to four methods that are potentially abortifacient. So Hobby Lobby is offering in their health plans sixteen out of the twenty FDA-approved contraceptive devices. Birth control pills, diaphragms, and a host of others are all included. It is simply false to say that Hobby Lobby is not making contraceptives available to their employees. Even though this was a great applause line for her, this is a misinformed statement that she should retract.